When it comes to complying with outside counsel guidelines and protecting confidential data, your average law firm has quite a job on their hands. As legal professionals deal almost exclusively in confidential client data, the exposure to accidental or malicious data loss is high. This risk is compounded by the fact that ownership of the issue within a business is often unclear while detecting data breaches is extremely hard. While there is a hill to climb, it’s not insurmountable! 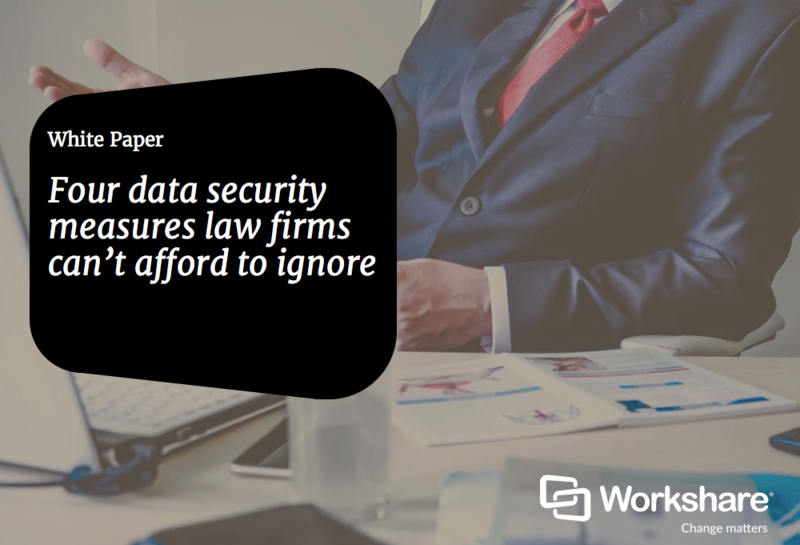 Get your copy of this white paper and learn more about the four data security measures law firms can't afford to ignore.